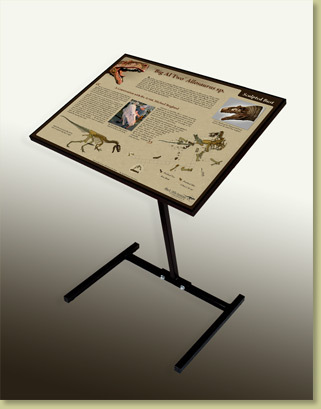 Display poster, with optional framing and stand, specifically designed to complement our BIG AL TWO Allosaurus Sculpted Bust exhibits. 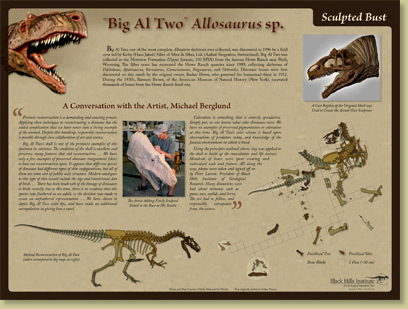 It describes the creation of the BIG AL TWO Bust by artist Michael Berglund, making a complete and informative exhibit. Extras Save $20 when you purchase the poster, framing and stand together. Additional packing fees may apply. 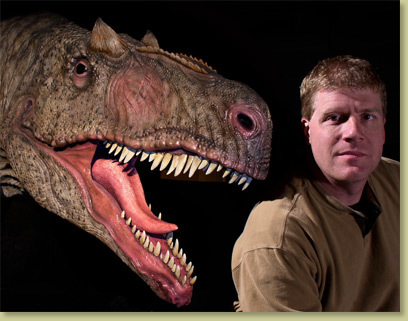 Please contact us with your questions.